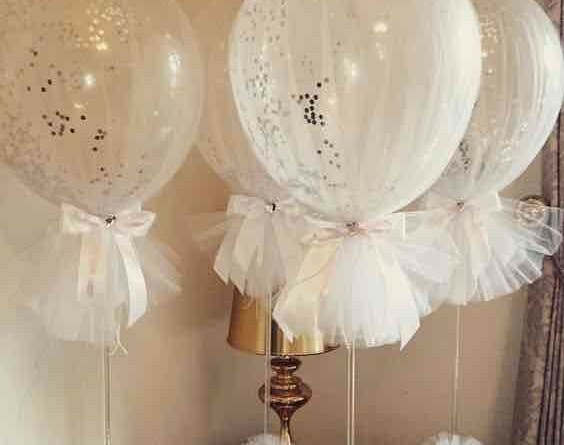 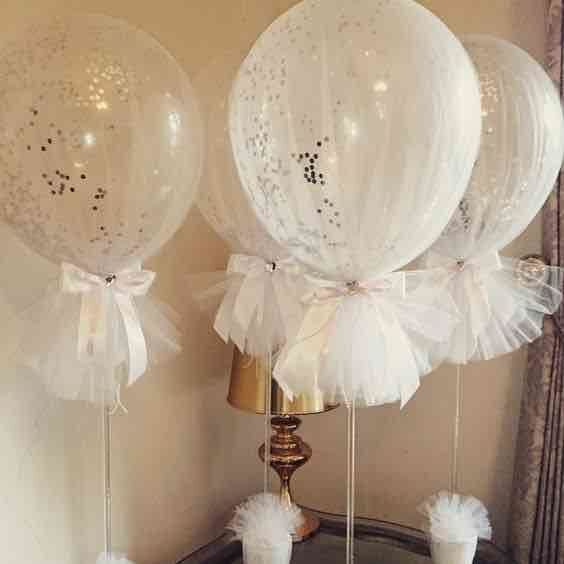 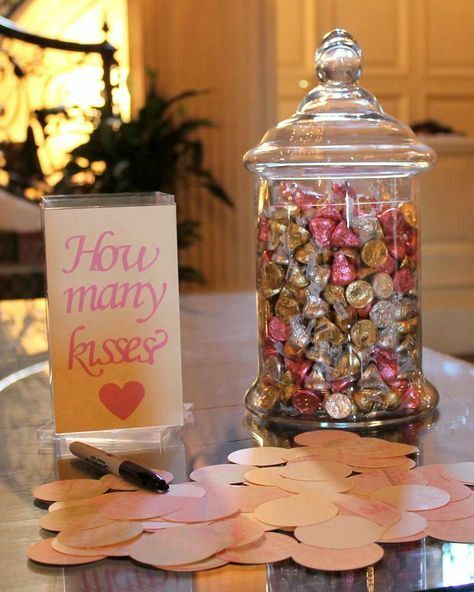 When it comes to bridal shower, there are endless ideas and themes out there. 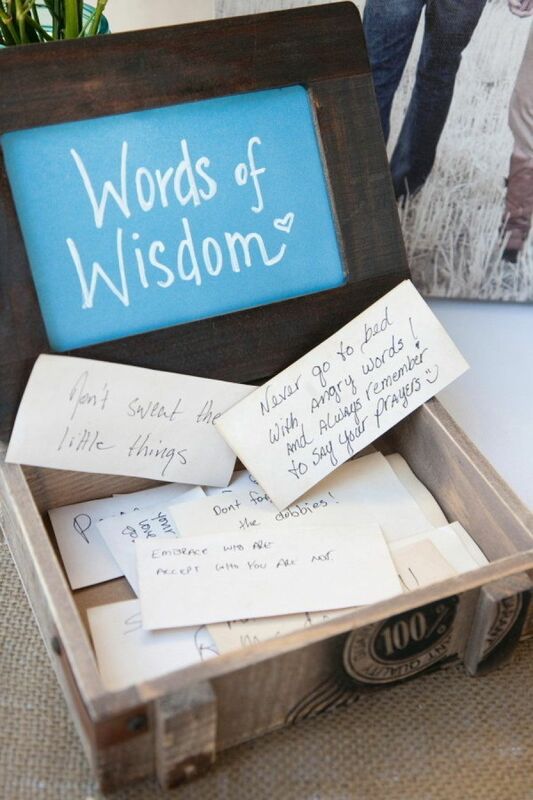 It’s really a great chance to bond with your guests and close friends before starting the marriage life. 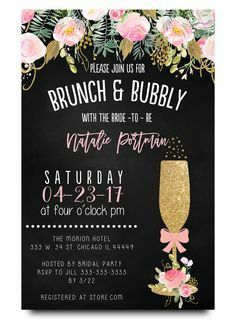 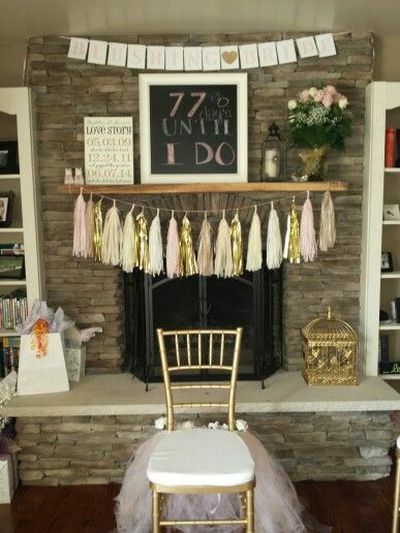 Bridal showers allow families and friends to meet before the wedding. 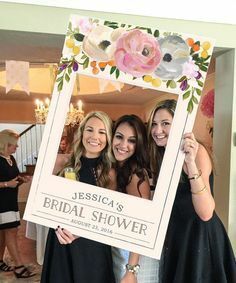 It’s a good time to shower the bride with love, good wishes and also gifts. 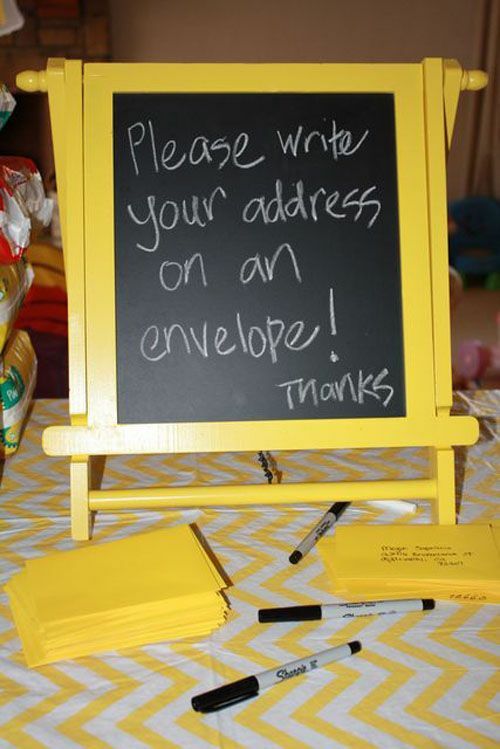 Always bear in mind to throw in a few fun and creative games and the party is sure to be a success. 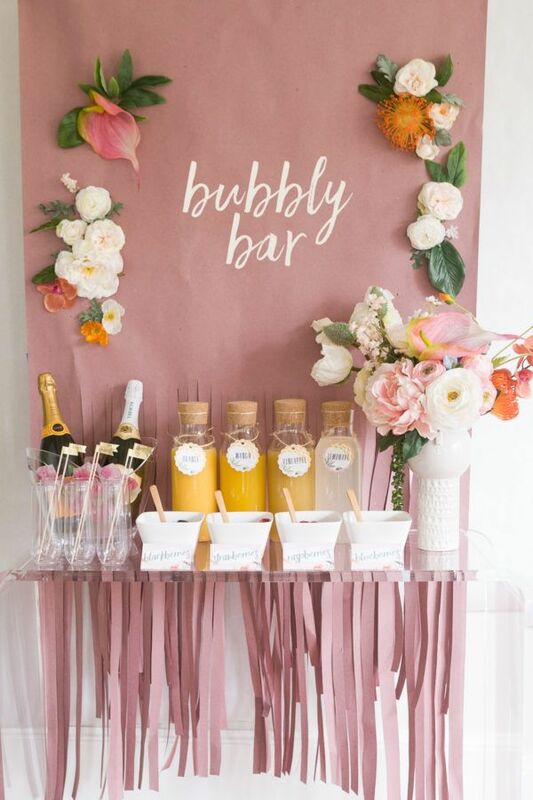 From decors to table settings, food bars and themes, there are so many fun and creative bridal shower ideas to make your party fun and impressive. 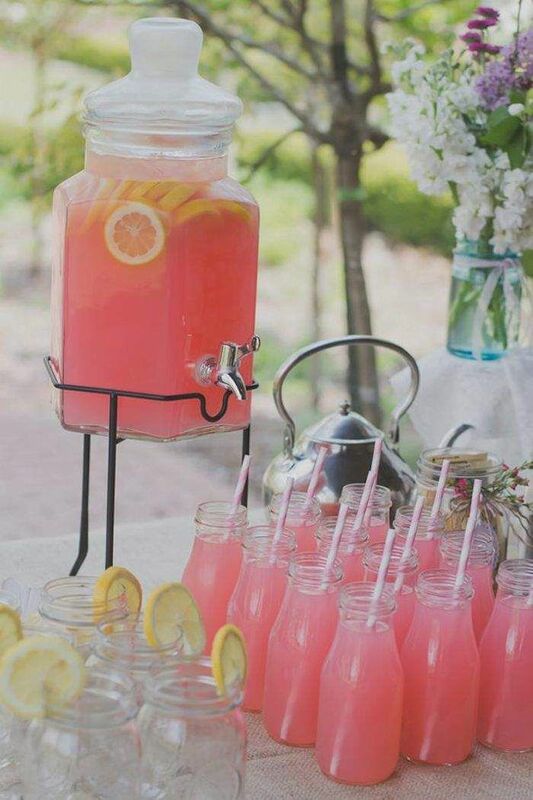 Read on to check the gorgeous bridal shower ideas we’ve collected to get inspired! 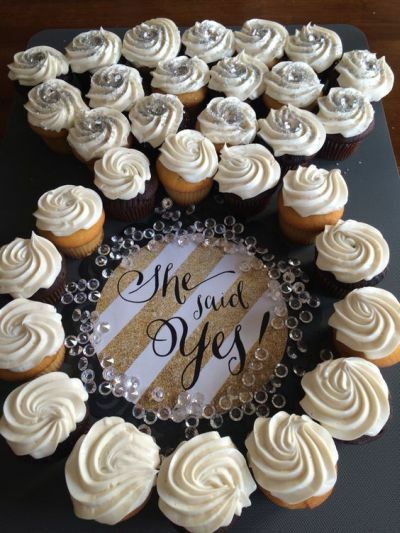 Say yes to a cupcake engagement ring. 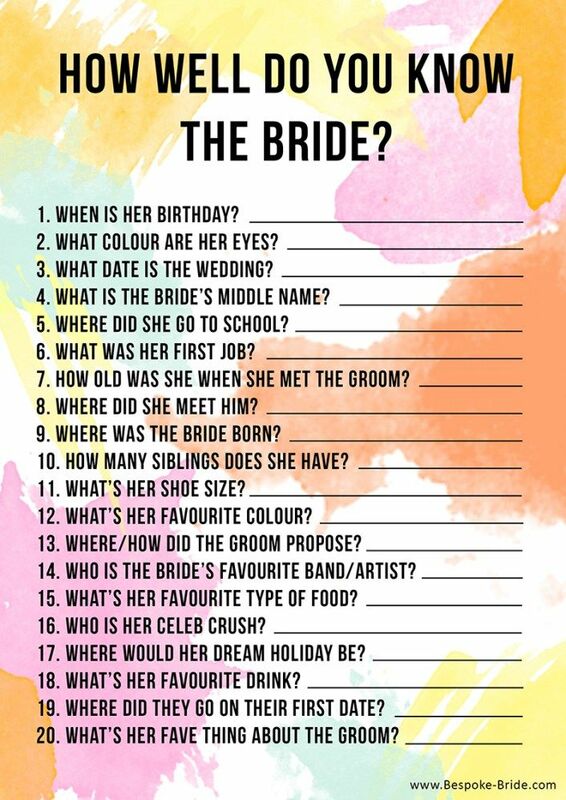 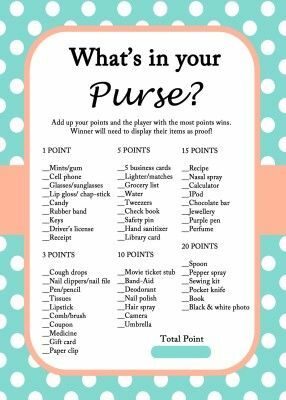 Looking for some awesome bridal shower games? 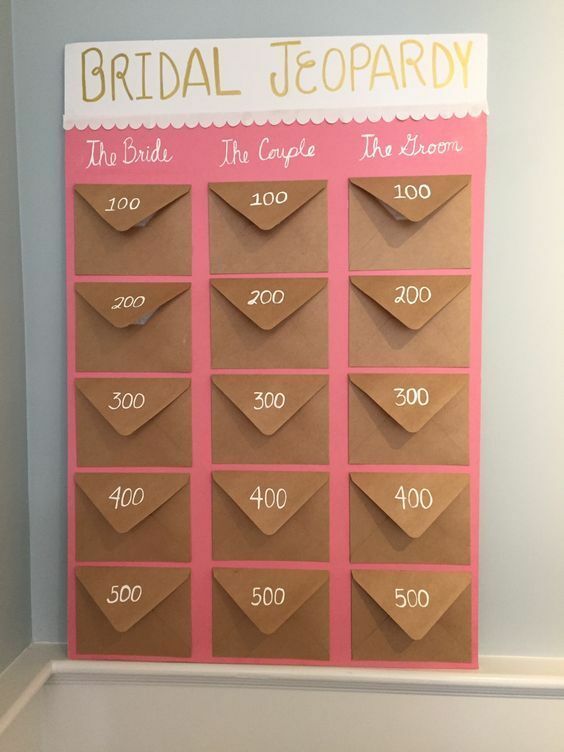 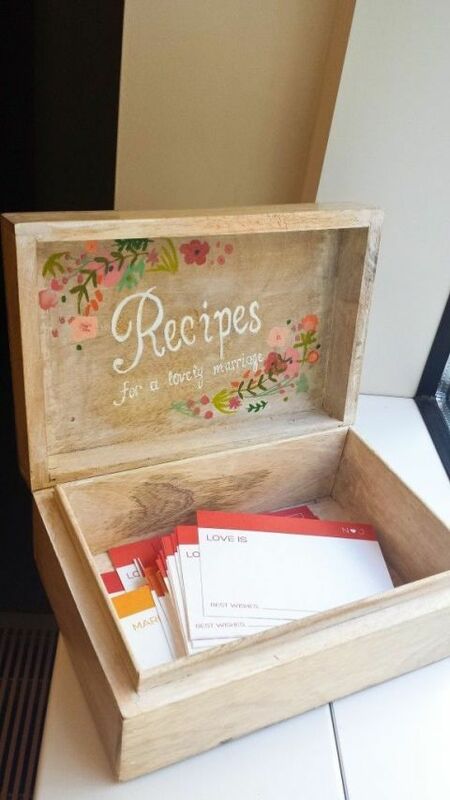 With this unique bridal shower game, the bride and groom will never run out of date night ideas! 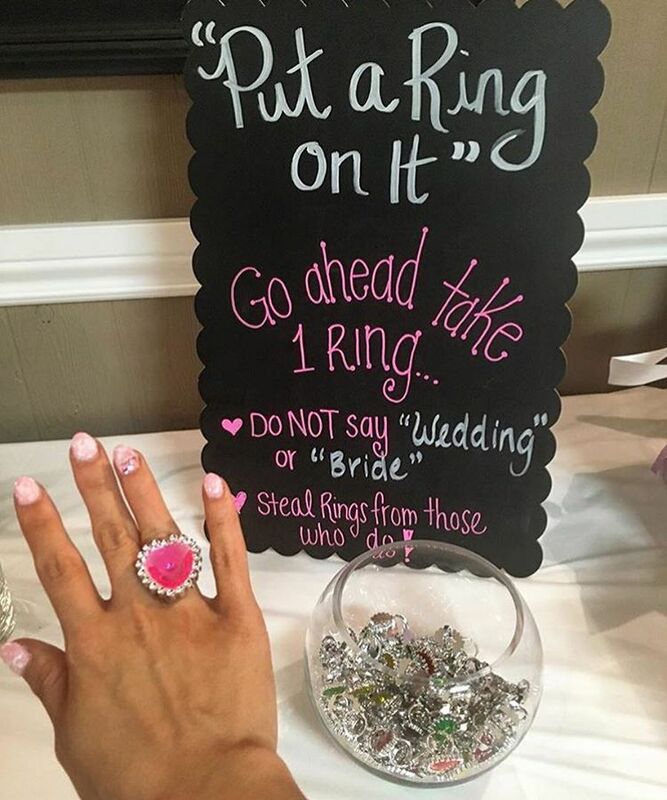 Such a perfect game for the bridal shower or bachelorette party! 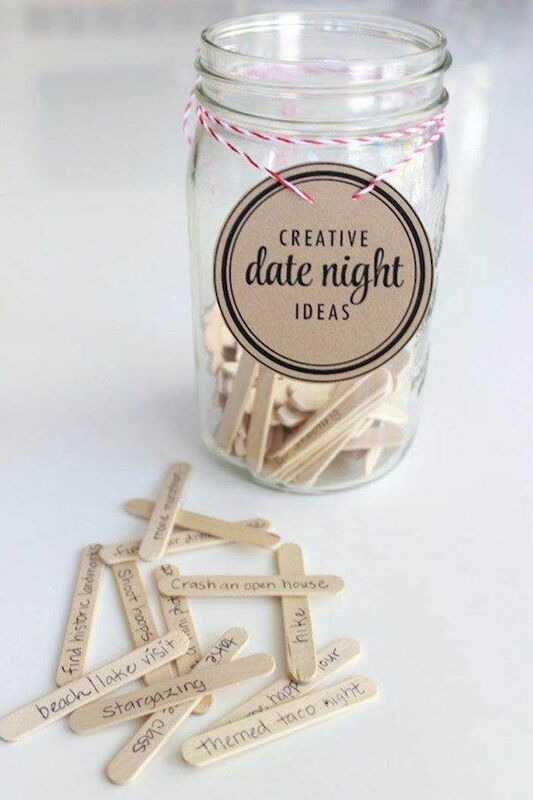 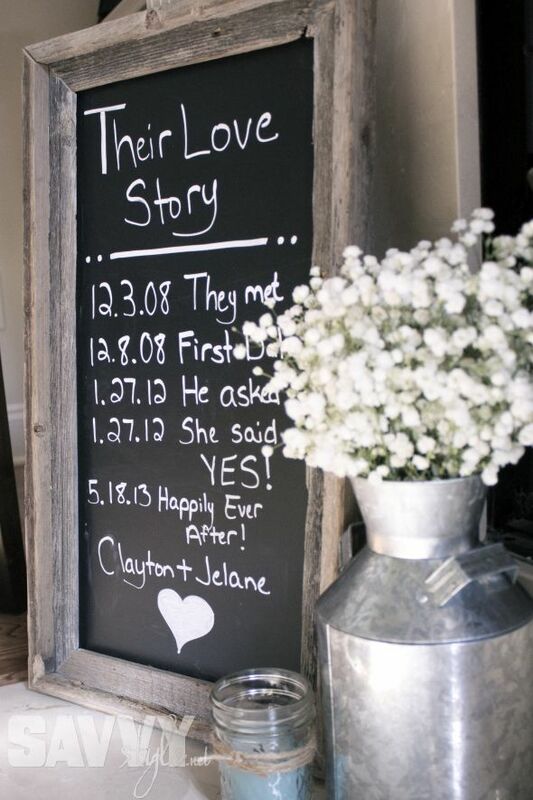 another cute idea. 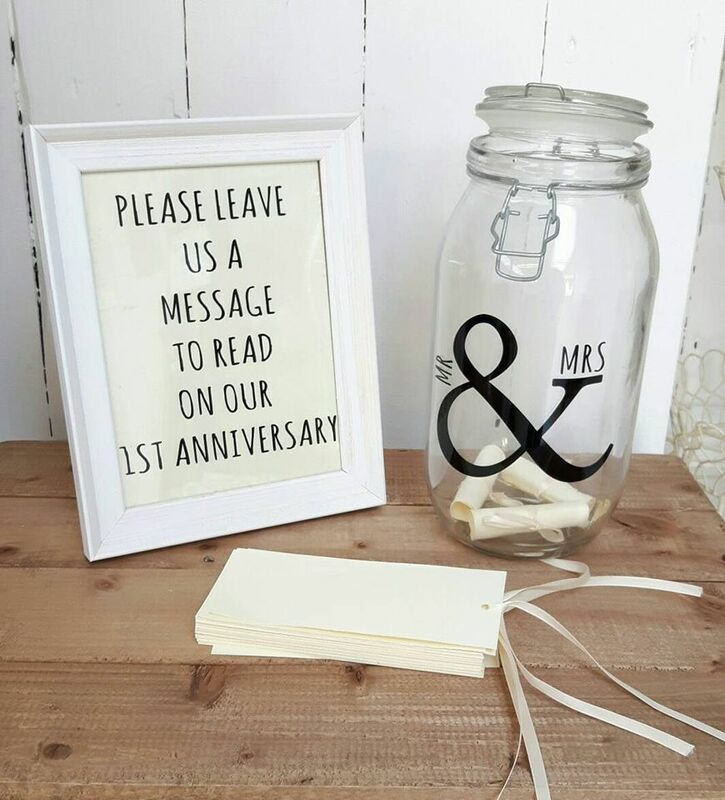 also I love the babys breath in a jar or pitcher. 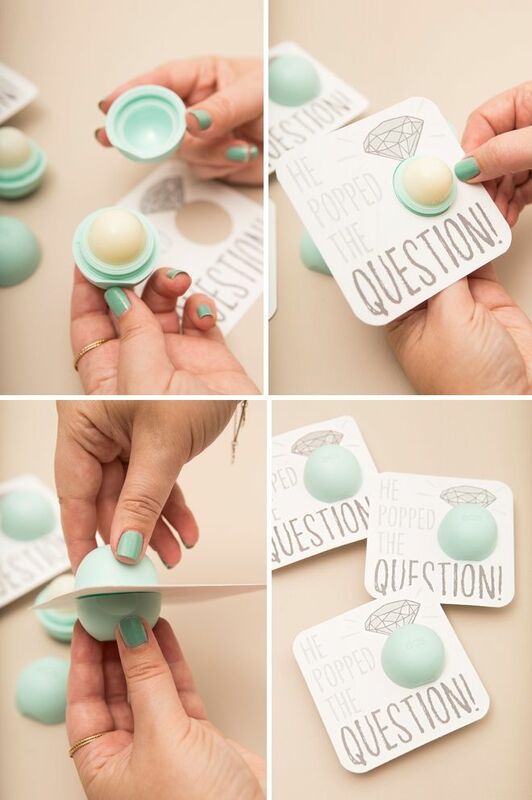 These are just the cutest DIY EOS lip balm bridal shower gifts! 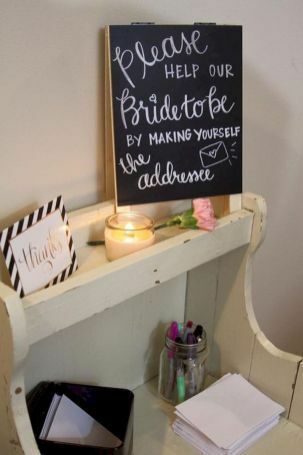 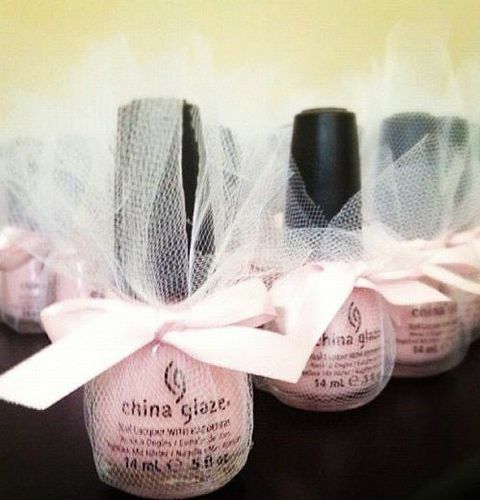 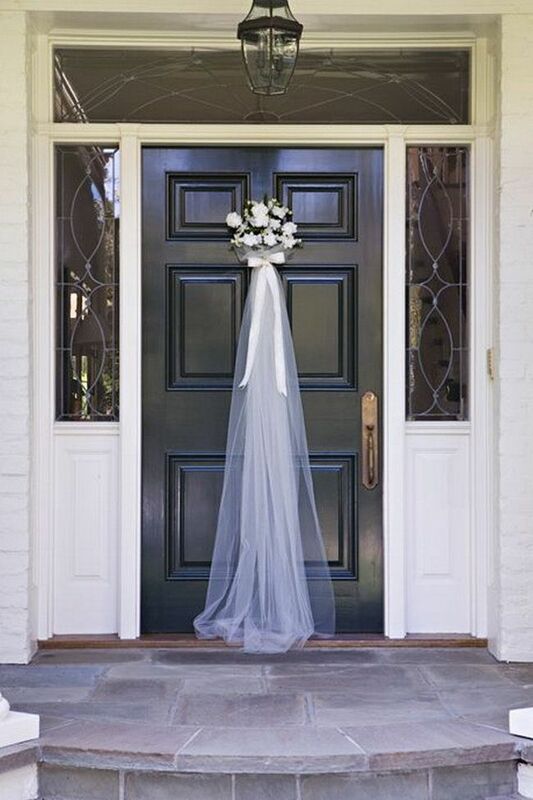 Your bridal shower is what really gets the wedding festivities kicked off! 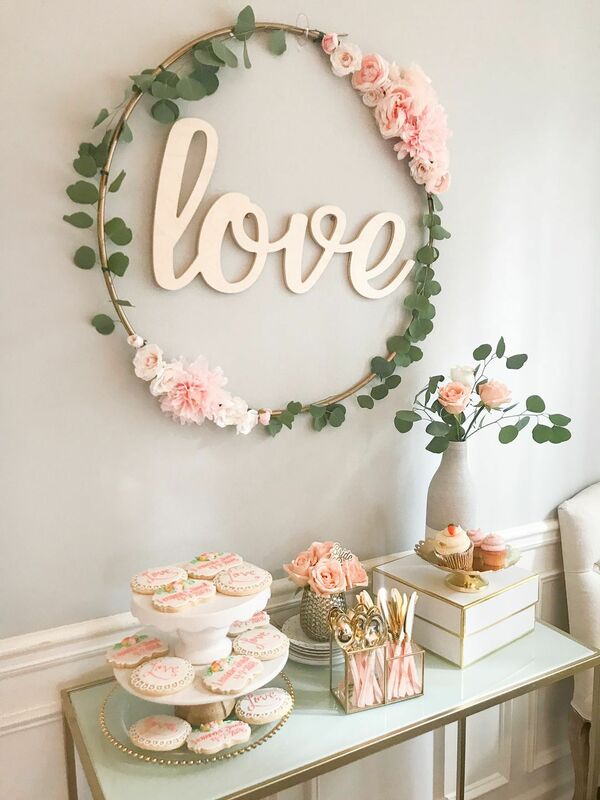 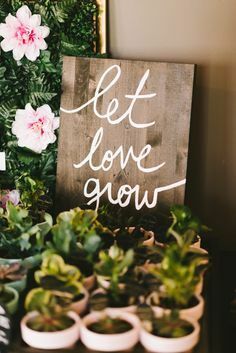 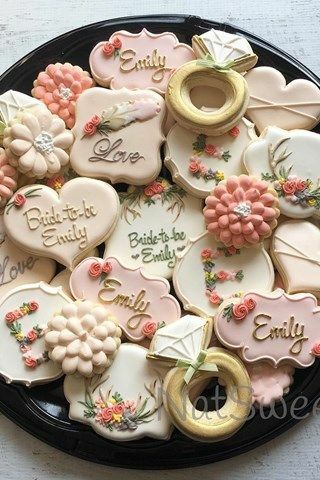 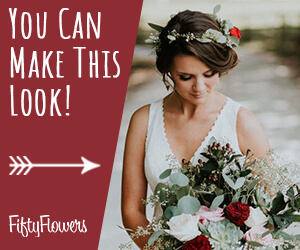 It is such a great time to bring friends together to celebrate your upcoming big day, and so we’ve found some amazing bridal shower ideas that we think will get you inspired to plan. 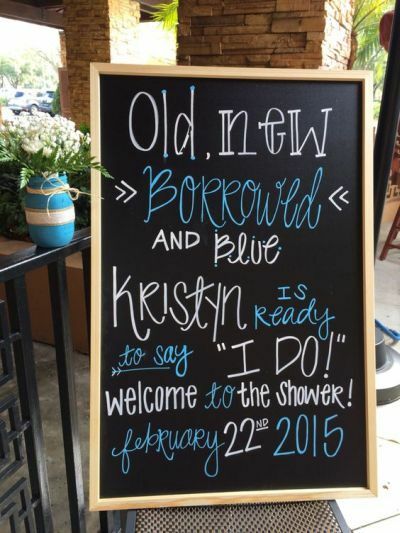 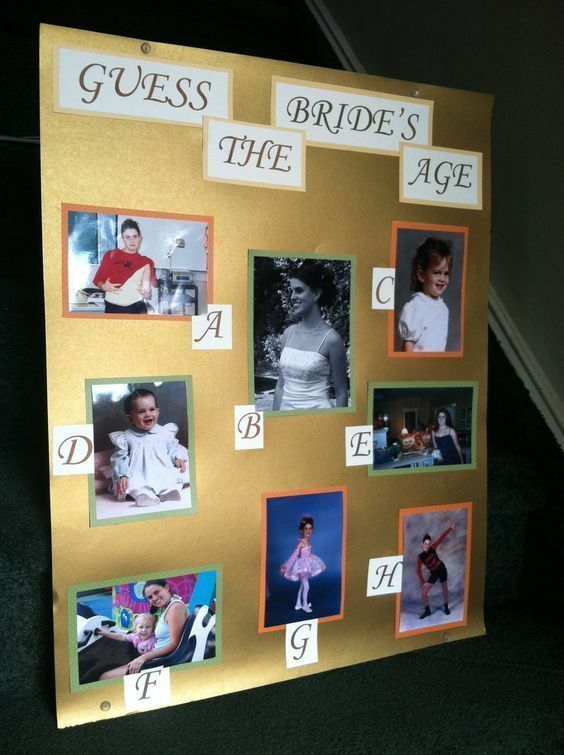 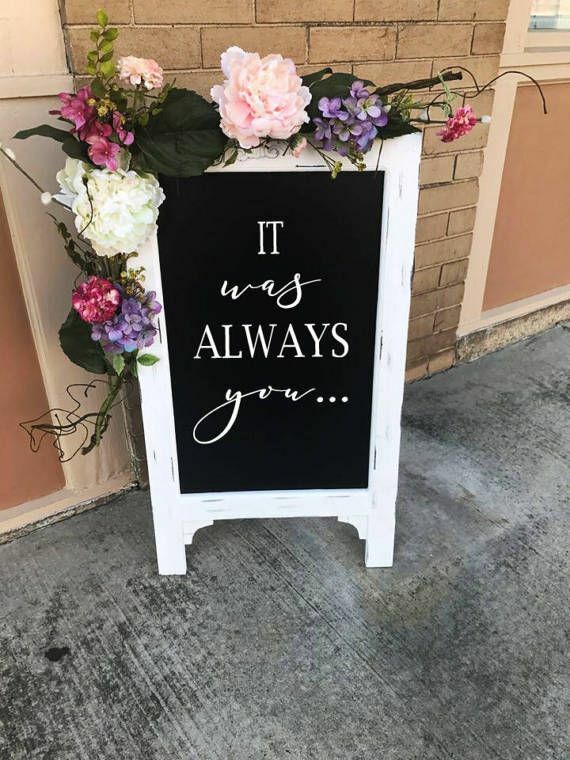 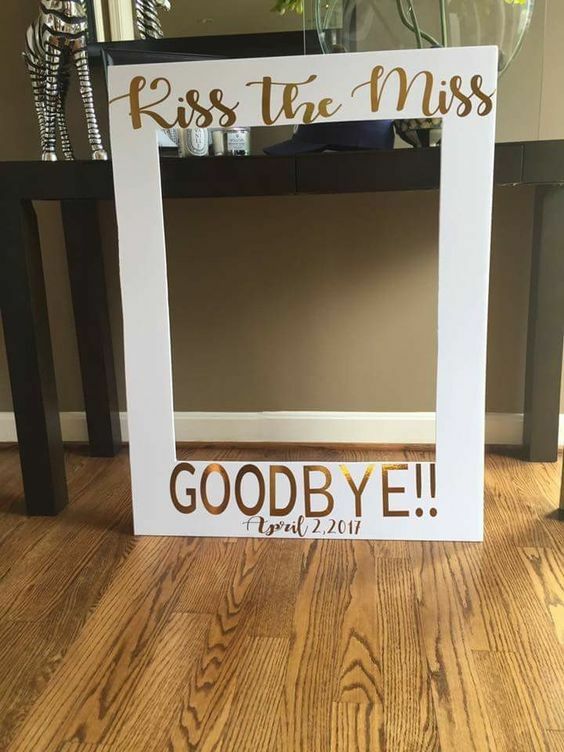 Guess The Bride’s Age allows bridal shower guests to reflect on the past. 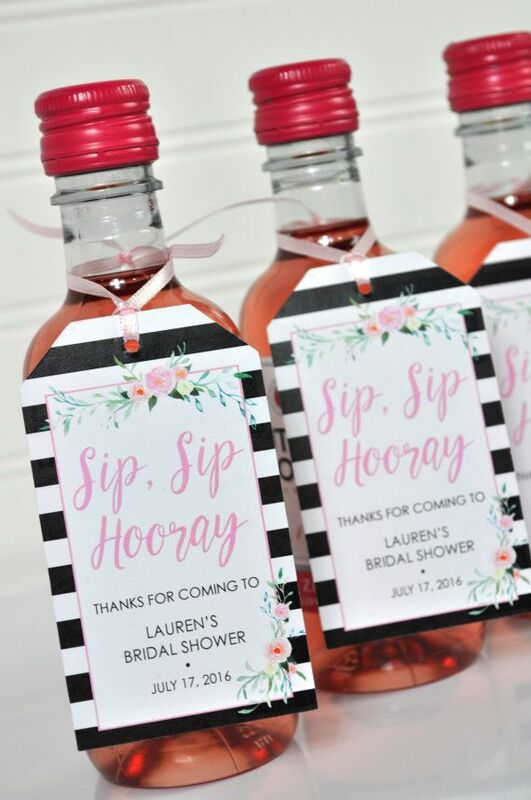 Your bridal shower is what really gets the wedding festivities kicked off! 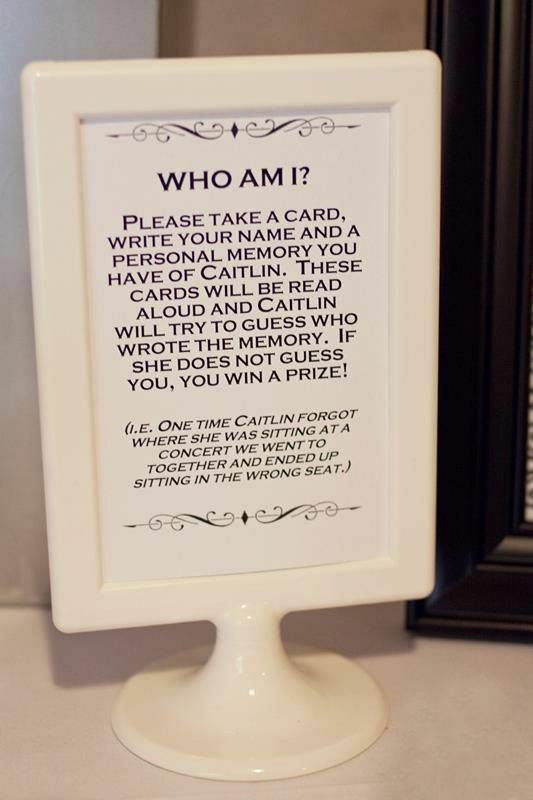 Special seat of honor designed especially for the bride. 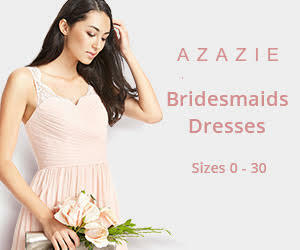 ← 24 Gorgeous Grey Bridesmaid Dresses!